We are a jazz combo with a female vocalist in the style of Julie London, Ella Fitzgerald, Astrud Gilberto and Diana Krall. We range in size from three pieces (Bass, Piano, Voice) to anything larger including drums, guitar, saxophone, trumpet, etc. We perform in restaurants and bars, but are most appropriate for corporate functions, holiday parties, cocktail music and wedding receptions (during dinner). Our collective musical performance experience is over 50 years. 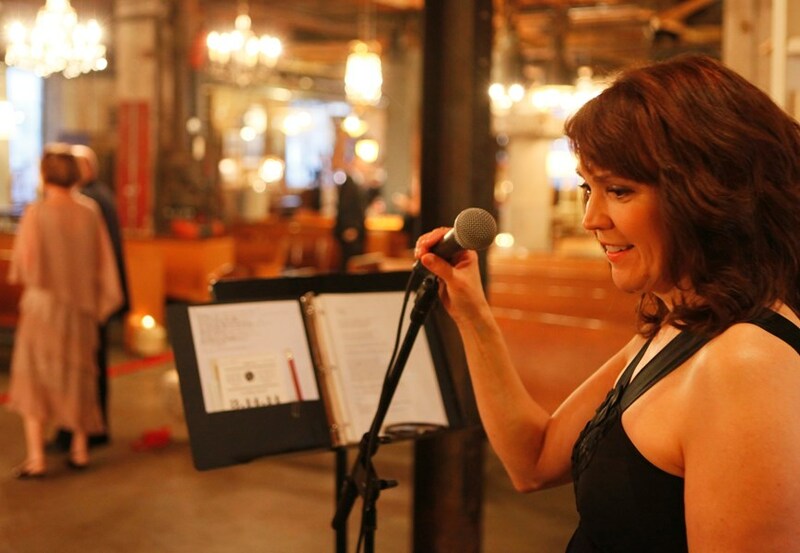 Lori and her band did an excellent job at our corporate Great Gatsby Party last night! She has a magnificent voice, and great stage persona. The band was flawless. The music entertained my guests while we discussed business, and some couples even danced. 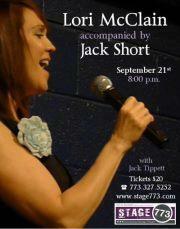 I will definitely hire Lori McClain trio for our next even in Chicago! Thank you for a fabulous evening, Michelle! We had a blast at the event -- and really appreciate the Five Star treatment! A+++++! Please note The Lori Mcclain Trio will also travel to Cicero, Berwyn, Oak Park, Forest Park, Hines, Lyons, Riverside, Brookfield, Maywood, River Forest, Summit Argo, Carol Stream, La Grange Park, Bellwood, Bedford Park, Melrose Park, Westchester, Burbank, Bridgeview, Hillside, Hinsdale, Hometown, La Grange, River Grove, Stone Park, Western Springs, Berkeley, Franklin Park, Justice, Norridge.